The 15 Invaluable Laws of Growth lists John Maxwell’s rules to keep growing and improving. It’s a good read. You don’t just grow “accidentally”, you must be intentional and deliberate about it. You cannot improve if you don’t know yourself: where you stand and where you need to work the most. 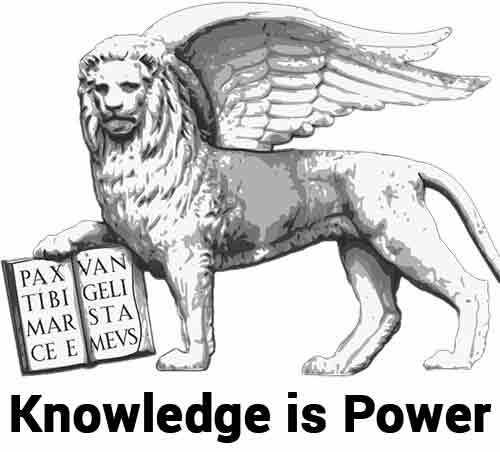 The law of awareness then says that the more you know yourself, the more you can grow. To effectively work on yourself, you must first believe you are worth the effort. That means getting rid of limiting self beliefs and developing a high self esteem. Similar to what Don Ruiz says in The Four Agreements, Maxwell proposes that you only use yourself as a paragon. Don’t compare yourself to others. Do take and schedule time to reflect on yourself, your lessons learned and your next steps. What will really make you grow in the long run is consistency. Start small. The author says most people don’t even show up and it’s very easy to beat them. Start there, by showing up: that’s your 80%. On the science of developing good habits also read The Power of Habits. For more on grit and consistency also read Grit by Angela Duckworth and The Compound Effect. The people and the environment around you are major contributors (or detractors) of your growth. Make sure the people and the environment around you are not pulling you down but helping you up. You must look at self growth seriously. Look at it as a mission and design your plans to make it happen. No plans means falling into someone else’s plan. And do you know what they’ve planned for you? Maxwell says that it’s good management of bad experiences that leads to the biggest growth. As Ray Dalio said: pain + reflection = growth. I found the law of the ladder to possibly be the deepest in The 15 Laws of Growth. Basically it says that everything you built rests on the foundations of your character -who you are-. If you go very high without a solid personal character, you’re on shakier and shakier foundations. And especially touching was Solzhenitsyn story. Imprisoned for having being critical of Staling he blesses his prison’s experience. He says the objective of life is not to prosper as he had been brought up to believe, but to mature and grow one’s soul. If you’re not stretching yourself, you aren’t growing. Look for change, look for growth opportunities. Always keep the growth tension in your life, never let your rubber go soft :). To achieve your full potential you must be willing to sacrifice something. Be it time in front of the TV set, your videogame playing hobbies or maybe working on something during holidays. This is also similar to the law of sacrifice in Maexwell other fantastic book 21 Irrefutable Laws of Leadership. My note: I wouldn’t look at this law as sacrificing. I would actually encourage you to look at “sacrifices” as welcome opportunities to test and temper your character. You can’t drink cola anymore? Great! That’s no sacrifice. That’s great for your body and it will strengthen your character. Growth is fueled by questions and curiosity. To keep growing, you need to be thirsty about knowing more and more. Those who know how to do will always have a job. Those who know why they have to do what they have to do will always be their bosses. Also read Sometimes You Win, Sometimes You Learn. Find a mentor and look for a coach who has already been where you are going. They will help you grow quicker by showing you the way and pointing out your mistakes. Also read Mastery by Robert Greene. Don’t think there’s ever a limit to your growth and expansion. It doesn’t matter what you’ve done or achieved, you can always do more. The greatest joy in life is in contribution. As you grow yourself, help others to grow as well. 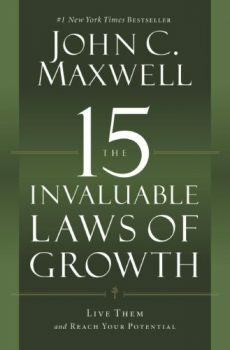 The 15 Invaluable Laws of Growth is an easy and pleasant read. 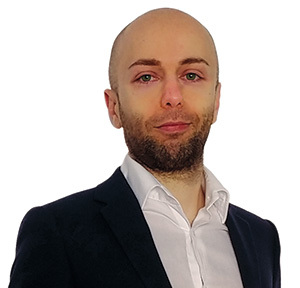 If you are into self development you are probably aware of most of the concepts, but it can be a good refresher and you will possibly get some new gold nuggets. For me it was the Law of The Ladder, or the idea that your character should be the foundation of your achievements. That was a much needed reminder and put things into the right perspective: first of all, it’s who you are. Then comes habits and then eventually achievements. And that’s the order you should work on.